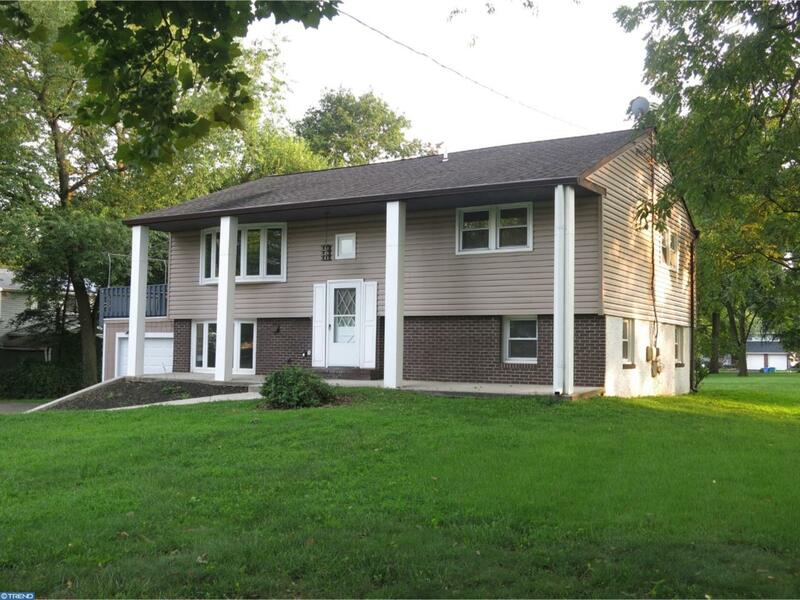 Completely renovated and freshly painted with custom details, this split-level home is ready for new owners. The upper level offers Hardwood and Tile Flooring throughout, a large, sunny Living Room with Bow Window and recessed lighting. The Dining Room, which is open to both the Living Room and the Kitchen, has access through sliding glass doors to the new Trex Deck for fair-weather entertaining or relaxing. The stunning Kitchen offers Tile Flooring, Stainless Steel Appliances and a Tile Backsplash. Down the hallway, you will find the Main Bedroom, Two Additional Bedrooms and a Full Bathroom. 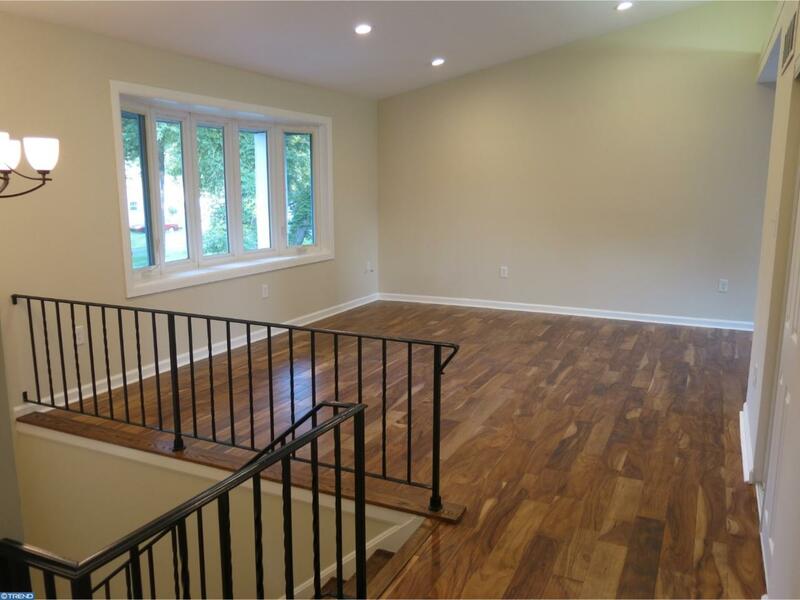 On the lower level, the huge Great Room offers a Brick Fireplace, beautiful laminate flooring, recessed lighting and access to the backyard and patio through sliding glass doors. A convenient Full Bathroom and Laundry Room complete this level. All the Bathrooms in this home are beautiful - with custom ceramic tile and wood cabinetry. The One Car Garage offers built-in shelving, a window and access to the backyard. Close to shopping, restaurants, the Levittown-Tullytown Train Station Station, and major highways (Rt 13, PA Turnpike, I295 & I95). 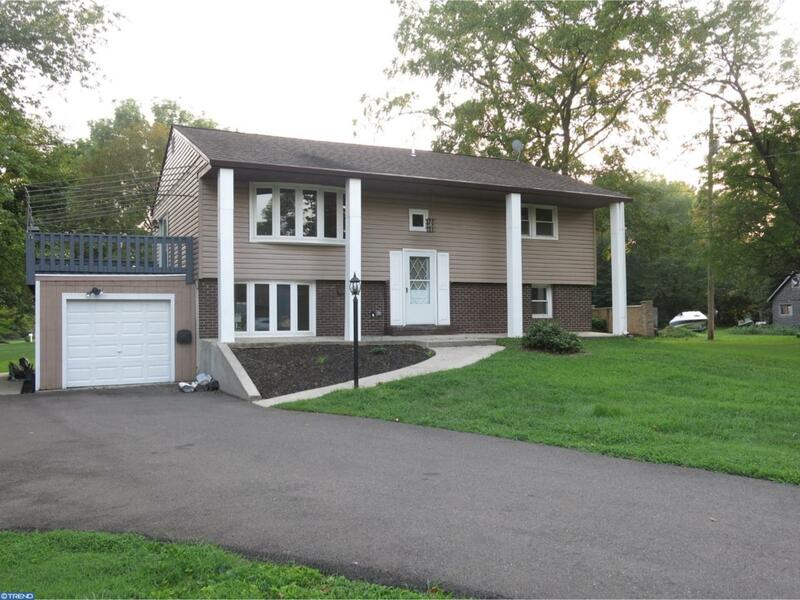 Walking distance to the historic Delaware Canal Towpath. Please note the square footage on this property does not include the finished lower level, making the total square footage closer to 2,200 sq. ft.